Ekyog is a French organic apparel and fashion label with modern design and natural materials for a truly sustainable and chic eco-fashion. Ekyog's eco-friendly clothing collection enables you to combine look and conscience thanks to their revisited basics and timeless styles in organic cotton and eco-materials. Positive fashion is Ekyog's motto : it is all about action, commitment and passion. 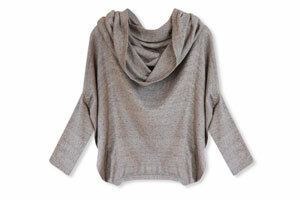 Ekyog is THE modern organic clothing and eco-fashion brand for eco-friendly and elegant apparel.